Online ordering menu for Evergreen Express Chinese Restaurant. 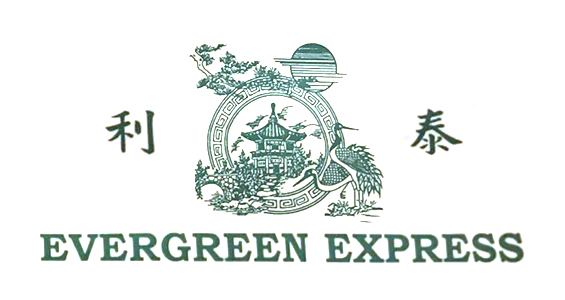 Welcome to Evergreen Express Chinese Restaurant in Nashville, Tennessee! Our entrees include Moo Goo Gai Pan, Cashew Nut Pizza, Broccoli Beef, and more! Come try our tasty Chinese cuisine! We're located at the corner of Edmondson Pike and Old Hickory Blvd! We're right by Publix. Order online for carryout or delivery!